Looks like Google and LG are trying to woo more buyers for the Nexus 5X. The phone that was launched at a price tag of Rs. 31,999 (16GB variant), has got a 23% price reduction, and is now available for as low as Rs. 24,573. Although, these prices are limited to Amazon India. 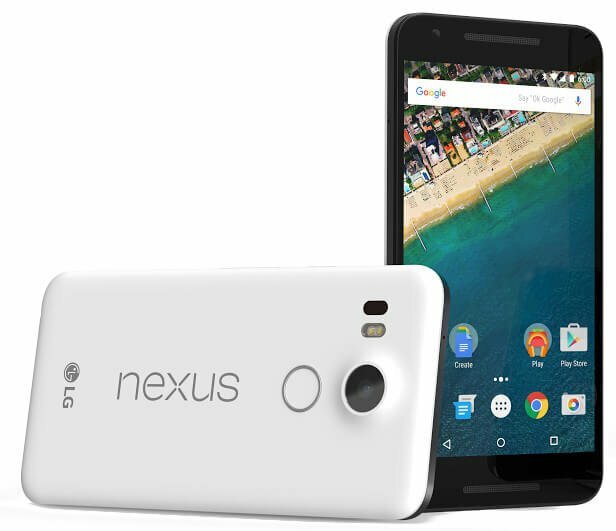 The 32GB variant of the Nexus 5X, which was launched at 35,990, is now up for purchase at Rs. 31,550. It looks like a good opportunity for those who have been planning to buy the device. At the time of launch of the device, many of us felt that Google has priced it a bit higher than its actual value. Now, with this latest step, the device might attract more buyers. The Huawei Nexus 6P has not received any price cut as of now, but we can expect that to happen in the coming weeks. Talking about the specifications, the LG Nexus 5X comes with a 5.2-inch Full HD display with a resolution of 1920 x 1080 pixels, and is powered by a 64-bit hexa-core Snapdragon 808 chipset paired with 2GB of RAM. The device will be available in two non-expandable storage variants — 16GB and 32GB. It features a 12.3-megapixel primary camera with dual-tone LED flash, 1.55-micron sensor, along with a 5-megapixel front-facing camera. Unfortunately, the camera lacks Optical Image Stabilization (OIS), but that does not stop it from shooting 2160p videos. It runs Android 6.0 Marshmallow. The LG Nexus 5X supports connectivity options such as 4G LTE, 3G, Wi-Fi, Bluetooth 4.2, NFC, USB Type-C, GPS, and is backed by a 2,700 mAh battery. The device also features always-on Google Now feature, which can work even the screen is off. It measures 147 x 72.6 x 7.9 mm and weighs 136 grams, which makes it thinner than the Nexus 6. The weight of the Nexus 7 is slightly heavier than the Nexus 5 (130 grams) because of the Fingerprint sensor that is set up at the back of the device.